Summer Events - Integral Steps, an integrative education non-profit supporting the balanced development of individuals, families and communities, through music, movement, psychotherapy, ecology and creative arts! Colorado and Portland based! 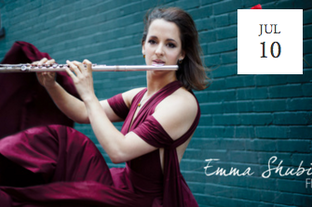 ​Children's Music and Movement Workshop with Emma Shubin of Integral Steps. All ages welcome, must be accompanied by adult. Sponsored by Hillsboro’s Blue Moon Bakery with free baked goodies! 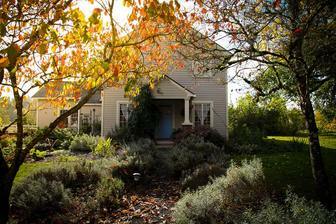 Cooper Mountain Vineyards will be pouring and Chef Erika Reagor of Thrive Pacific Northwest will be offering local craft food. Listen, eat and drink local! Food and wine available for purchase. No outside food and beverages please. 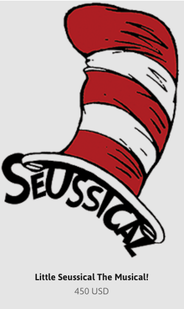 In partnership with Reel Kids and tailored for little ones, this production will bring to life Suessical for little actors to be! 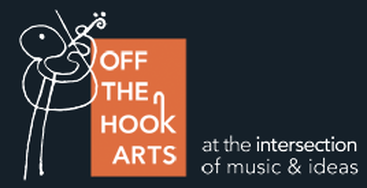 We will create and learn about all aspects of a multimedia musical productions including set design, costumes, sounds, lighting, projection, music, movement, props and more! Is your child a mover and a shaker? 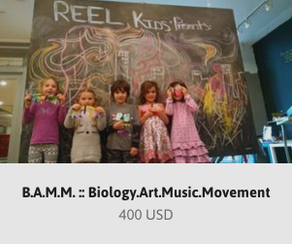 Inspire them with a rich combination of biology, art, music, and movement in this exciting camp! 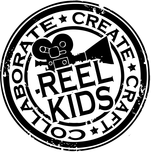 In partnership with Reel Kids and led by our enthusiastic director Emma Shubin and joined by local biologist, violist and educator Kat Fritz, they will provide individual attention and expertise in the music, biology, and creative arts fields. Each class, a theme will be introduced kinesthetically through music and movement, deepened through science, and expressed through the arts. At the end of the semester we will celebrate with a musical finale and science & arts faire for parents, friends & families on the last day of Class! B.A.M.M. Students will hold a special Musical Show & Tell and Science Faire at 11a-12:30p on the last day of class for parents, family, and friends to observe/participate and see what we have been up to!